So the Kinect is one of the coolest things that has come from Microsoft in quite a while. The camera that connects to the XBOX 360 allows you to control certain types of software, programs and games etc with hand movements and gestures. I have put it out there from the beginning that I think that a Kinect 2 is inevitable with a reduced footprint for the desktop. 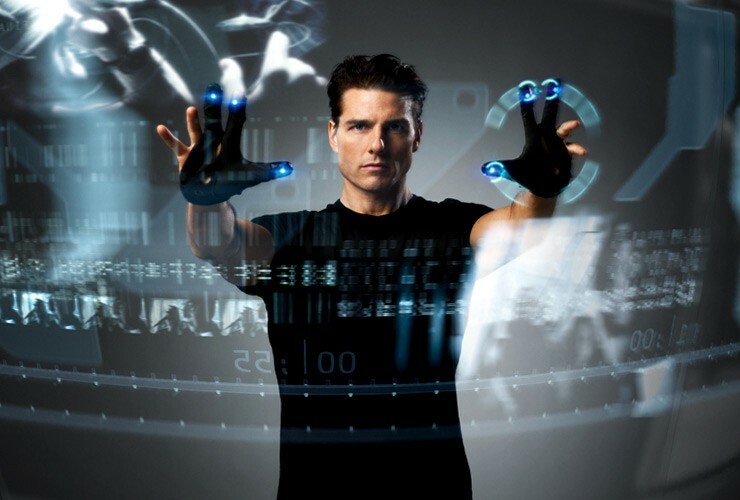 This would allow the desktop user to also control their PC with hand movements and gestures. It also got me thinking though, what would I do if I had Windows 8 in front of me and a Kinect 2 on my desktop. Here are the top 5 ways to use the next version of the Kinect on Windows 8. 1) Controlling the Windows User Interface: If I didn’t have to use a Mouse to open Windows and file folders, I would be a happy camper. Being able to point to things and have them click and open would make exploring Windows a simpler experience I think. 2) Video gaming: Call of Duty on the PC would be interesting if you could use a plastic gun and have the Kinect feed the coordinates to the characters on the screen. The being able to look left and right and have the screen follow your eyes would be cool. 3) Editing Video: Being able to scroll through frames with your fingers – priceless. 4) Web Browsing: ability to scroll to the next page with a finger gesture would be cool. 5) Watching Movies: Similar to what’s possible on the Xbox 360, this one would be big. The ability to rewind with a fingertip is hard to beat. Those are all cool and I as I think this through there are 2 things that jump out at me. First, any Kinect experience would seem to be incomplete if you couldn’t use voice commands as well. The two do seem to go hand in hand. Next, you do have to wonder though whether your arms would get tired after raising them and using different muscles day in and day out for hours/days at a time.